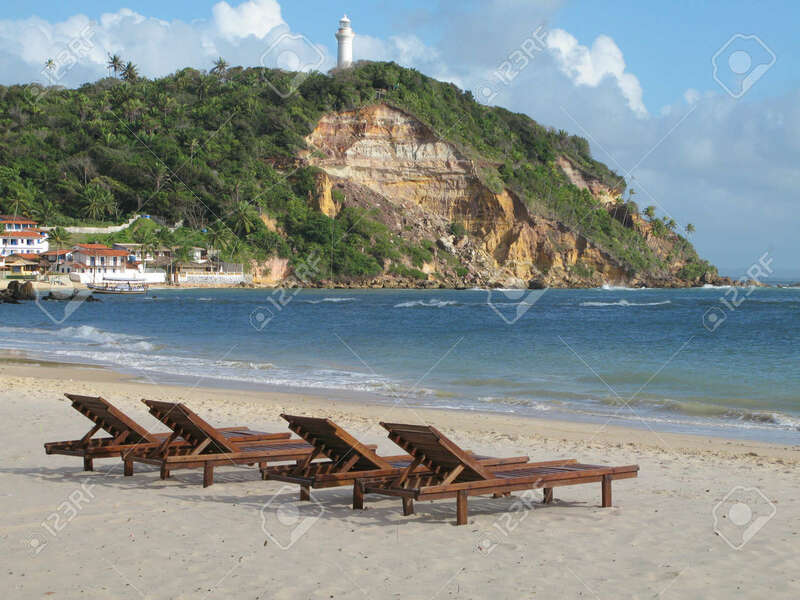 Morro De Sao Paulo Beach. Brazil. Horizontal Format Stock Photo, Picture And Royalty Free Image. Image 33933150.